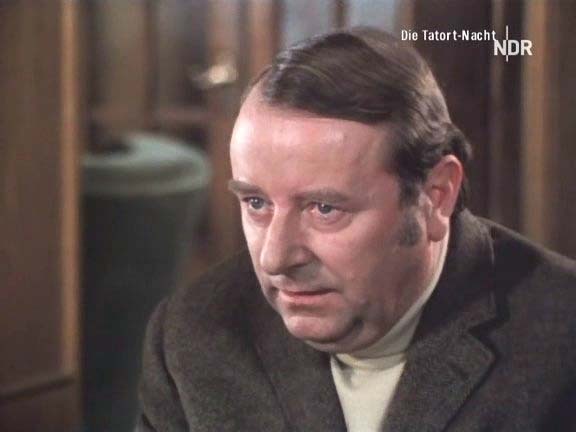 He is also the german voice from Peter Falk as Inspektor Columbo. It was filmed in East Germany? Tatort was West German. 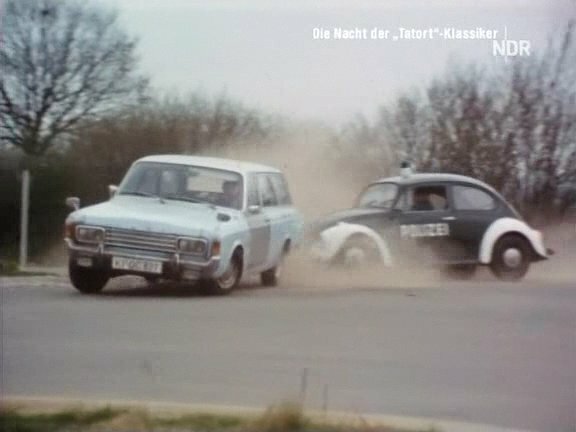 Polizeiruf 110 was East Germany's response, in an attempt to stop East Germans watching 'capitalist' West German television.